Many Americans are barely making ends meet. They live paycheck to paycheck with no end in sight. In fact, 69 percent of our citizens have less than $1,000 in savings, according to a recent GOBankingRates survey. Breaking the paycheck-to-paycheck cycle doesn’t always involve major life changes, like getting a huge raise, changing jobs or moving. Here are some simple steps you can take to maximize earnings, lower taxes and boost your bottom line. 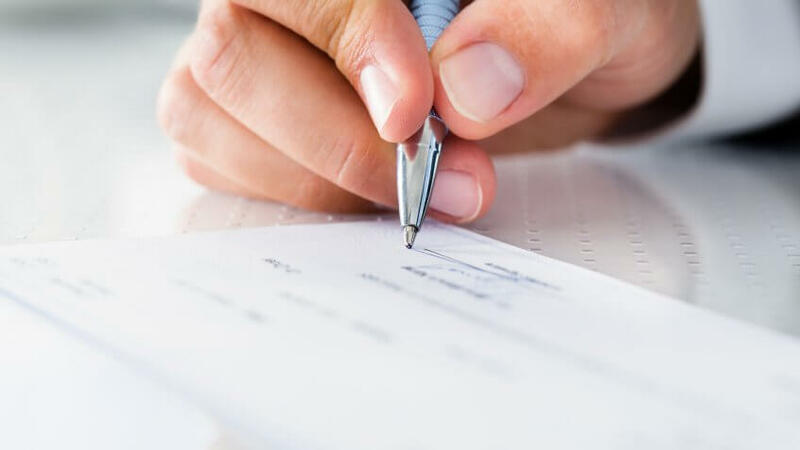 One account is earmarked for paying fixed expenses, such as rent, loan payments and other bills. The other account can be tapped for flexible expenses, such as gifts, entertainment and eating out. The easiest way to implement this system is to automate it, Mecca said. He has set things up so that on payday, some of his paycheck automatically transfers to a separate checking account he uses to pay bills. Other money from his paycheck automatically goes into a money market account for his emergency fund and longer-term savings. "What’s left stays in my regular checking account as my discretionary spending," he said. 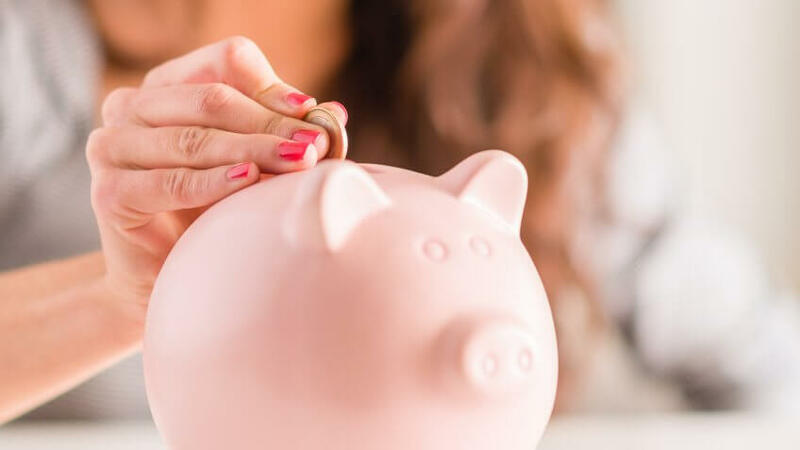 When you first start out with this method, it’s wise to overestimate discretionary spending until you get a handle on how much you actually spend on things such as eating out and entertainment. “Make sure you leave some extra for discretionary spending — as long as the total isn’t more than you make that month,” Mecca said. Again, automating your savings is the easiest way to save first and spend later. “Your credit union — or bank, if that’s your thing — should have tools to let you schedule bill payments and transfers to savings,” Mecca said. Start small and increase the savings amounts over time to make this transition easier. For example, try something like saving 5 percent from each paycheck, and increase that amount a little each month until you hit your goal. Are you unsure about how to budget your paycheck? 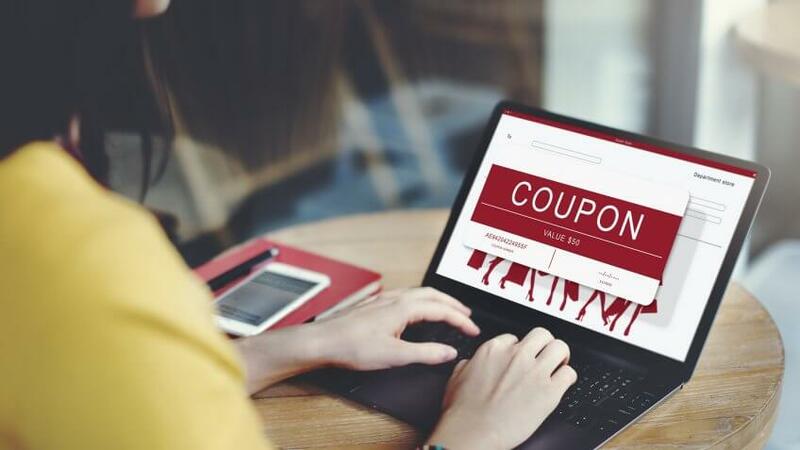 Natasha-Rachel Smith, consumer affairs editor at cashback shopping site TopCashback, recommended following Sen. Elizabeth Warren’s 50/30/20 rule. “You should spend only 50 percent of your after-tax income on essentials, such as housing and food; 30 percent on lifestyle choices, such as vacations; and 20 percent on financial priorities, such as debt repayments and savings,” Smith said. Smith said this rule is a key to saving for big purchases, such as a down payment on a house or graduate-school tuition. It also helps you stop living the paycheck-to-paycheck cycle. To make this paycheck rule work, consider your after-tax income — that’s the amount you get paid after taxes and other costs are taken out. 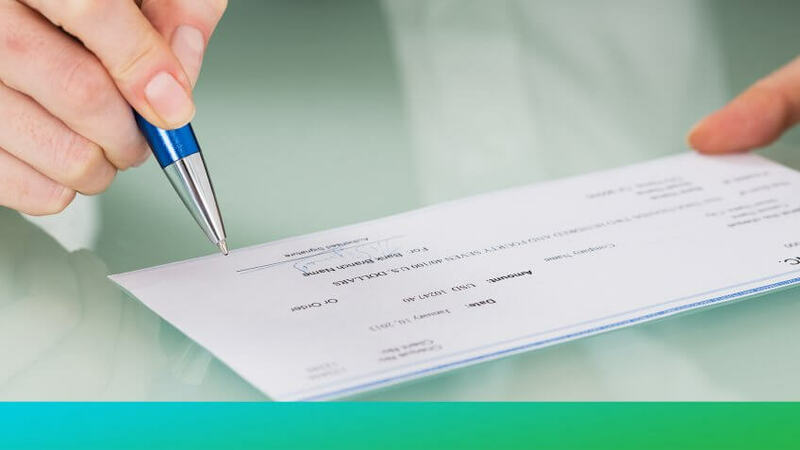 It can be shocking how much smaller your paycheck is after everything is said and done, so make sure you’re working off take-home-pay numbers. Download apps such as GasBuddy to identify the cheapest gas stations near you. Take advantage of loyalty and cashback programs. Smith is a fan of the 5 percent cash-back Target REDcard program. “By not overspending, your paycheck will go a longer way,” she said. One word of caution for new bargain hunters, though: Don’t buy something just because it’s a good deal. Stick to a list of items you really need to make this paycheck rule work. 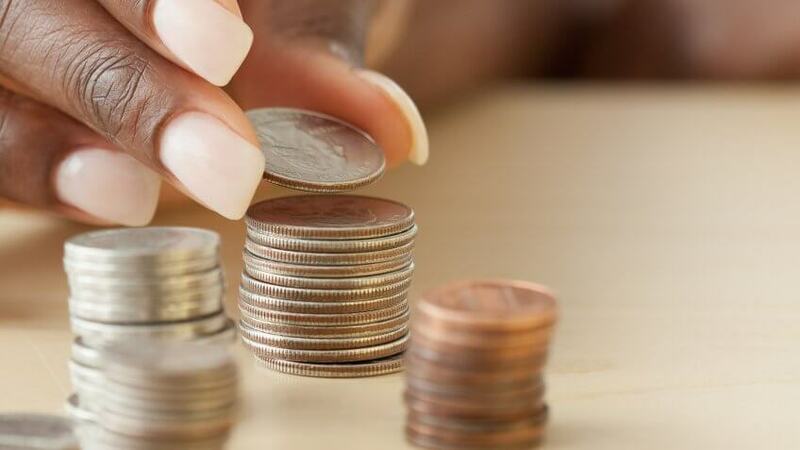 Have you heard of the old-school savings method of never spending your spare change? With this approach, you always use paper bills to pay for things and then put any leftover change in a rainy-day jar. However, this system requires you to keep cash on hand at all times. In addition, keeping your savings in a jar at home isn’t the most secure way to safeguard your nest egg. Luckily, there are other options. Chime is a bank account with a "Save When You Spend" program that uses a Chime card to help you save spare change. “When you enroll, we round up each transaction to the nearest dollar and transfer the round-up to savings," said Shane Steele, Chime vice president of marketing. Acorns is a similar service, but the spare change goes into an investment account instead of a bank account. Digit is another service that automatically saves extra money for you, but it uses an algorithm to determine when you have a little padding in your bank account, rather than rounding up or saving a set amount. If you are considering using a “save the change” service, make sure you educate yourself on any fees before enrolling. Making contributions to a 401k or IRA. Each of these retirement accounts has big tax benefits. Contributions you make to a traditional 401k or IRA will lower your tax bill for the year. However, if you invest in a Roth 401k or Roth IRA, you will not see an upfront tax break. Instead, your break will come later in retirement. Contribute to a flexible spending account or health savings account. 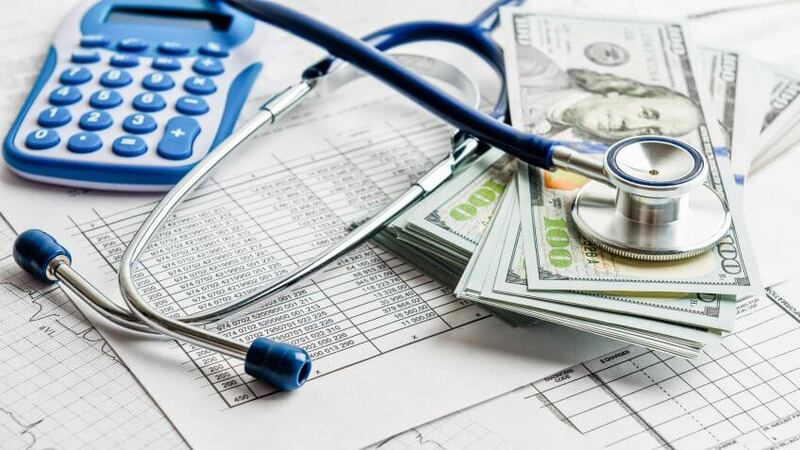 Many employers offer these accounts, which allow you to save money pretax for future health expenses. These programs can lower your taxes, but there are strict rules about how the money can be used. Make sure they are right for you before diving in. Those are just two of the ways you can legally cheat your tax bracket. If you got a big tax refund last year, it means your paychecks were a lot smaller than they needed to be. It's likely you had too much taken out in taxes during the year. On the other hand, if you owed a lot at tax time, you probably weren’t having enough withheld from your paychecks. 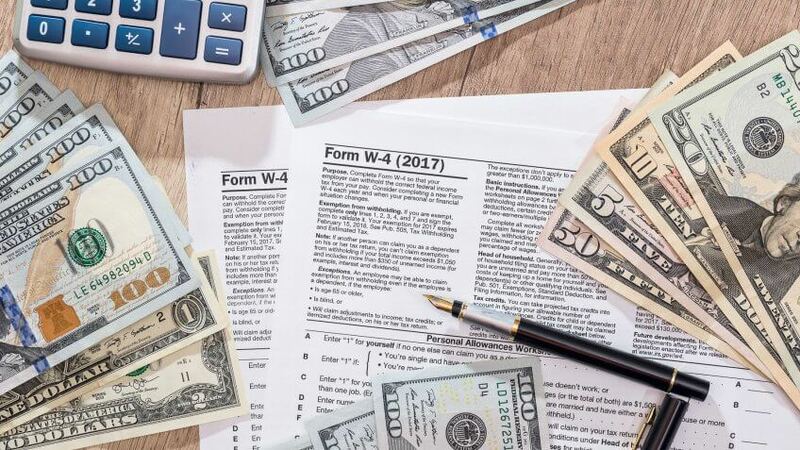 You can fix this issue by making adjustments to your W-4, the form you fill out that lets your payroll provider know how much tax to take from your paychecks. The IRS has a withholding calculator at its website that can help you determine how much you should have withheld in taxes from each paycheck. Taking out too much or too little tax from your paychecks can both cost you, so it’s important to get this number right. “If you didn’t have enough money taken out, you may incur additional penalties for not paying in enough taxes," said Lisa Lewis, a certified public accountant and blog editor at TurboTax. 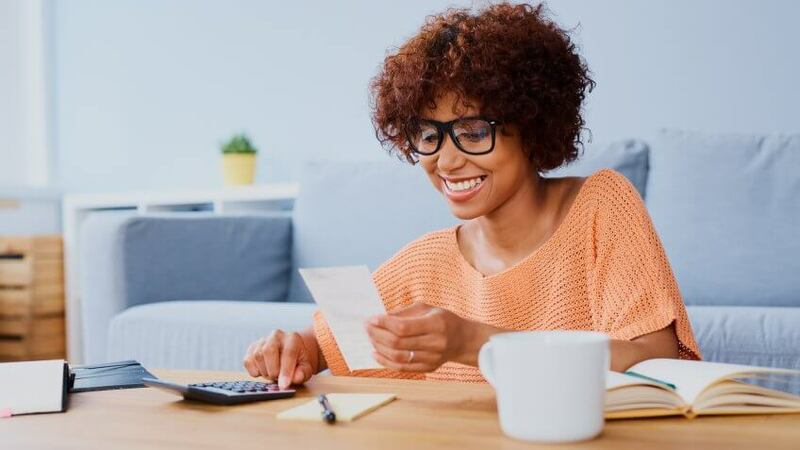 "Alternately, if you’re having too much taken out of your paychecks to get a bigger refund, you will be short cash every month.” If you like getting a refund, play with the numbers on the W-4 calculator until you strike the right balance. Taking a sabbatical can make you a healthier, happier and more productive employee.